My copyeditor will finish tearing up my manuscript soon (j/k Elaina!) and then we will be sending it out to potential endorsers. I'm very pleased and honored to already have a couple of endorsements from people I admire (and no, I'm not releasing that info yet!). 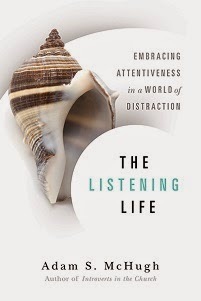 IVP is working on cover design as we speak, and we should have that finalized in a few weeks. 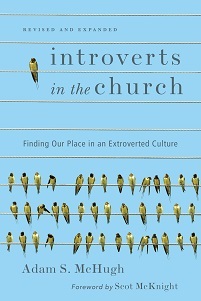 Introverts in the Church will be available for pre-order sometime in the summer and will be released in October.